Chanel West Coast was the special guest on episode 501 of Michael Rapaport‘s “I Am Rapaport” stereo podcast, which you can check out after the jump below. During their conversation at the 48:45 mark, Chanel discussed having a dog named “Weezy” after Lil Wayne, the best people she has smoked with are Wayne, Snoop Dogg, Wiz Khalifa and Mac Miller, her top 5 alive rappers are Wayne, Eminem, Jay Z, Drake and Big Sean, being signed to Young Money, Nicki Minaj vs. Cardi B, and plenty more. Later on in their interview at the 1:08:20 mark, CWC revealed that her signing to YM was one of the main reasons why Wayne sued Birdman. She even mentioned that she had heard from her management team, who also manage Weezy and Nicki Minaj, that Nicki does not like her and so it’s going to be a big conflict if she signs to the record label. 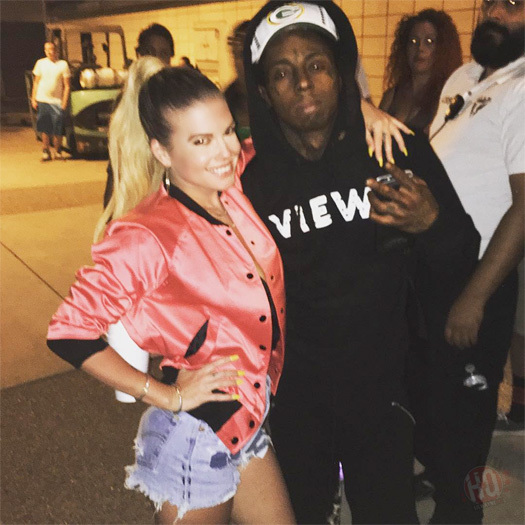 Chanel West Coast then told the story of when Young Mula accepted an award at the 2014 BET Awards and all of them went on stage, she knew then that Minaj didn’t like her as she walked in a different direction from them all. In related news, Chanel also left an Instagram comment on a post of the We Are Young Money album cover by Shanell saying “Ehh one person on here is why you and I ain’t further ahead but love the rest tho”. SnL replied back with a “shush” emoji and a comment reading “they will know when it’s time”! One of the co-producers from Lil Wayne‘s “Let It All Work Out” song, Myles William, spoke to DJ Booth all about the outro track off Tha Carter V album. Myles talked about how he first got the beat to Weezy, how he never lost hope of it being released even with the long lawsuit, when exactly he found out that it would be appearing on C5, and plenty more. You can check out everything what William had to say about “Let It All Work Out” after the jump below. 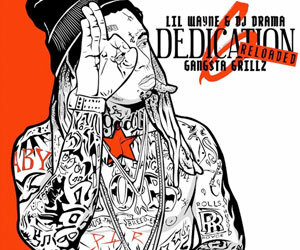 The producer also called Tunechi his “favorite artist of all time”! After Tha Carter V topped the Billboard 200 this week, Lil Wayne has become the first music artist in history to debut two songs simultaneously in the top 5 on Billboard’s “Hot 100” chart. Just missing out to Maroon 5 and Cardi B’s “Girls Like You” at No. 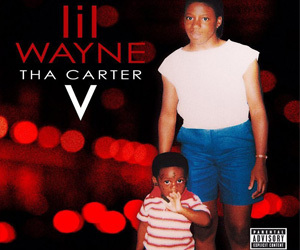 1, Weezy‘s “Mona Lisa” featuring Kendrick Lamar debuts at No. 2 while his “Don’t Cry” track featuring XXXTentacion enters at No. 5. The Young Money founder also joins his label-mate Drake as the only artists in history to debut four records in the top 10 on the “Hot 100” in a single week as “Uproar” debuted at No. 7 and “Let It Fly” featuring Travis Scott appeared at No. 10. Tunechi is now tied with Eminem for male artists with the most “Hot 100” top 10 debuts as they both have 11 each and are 1 behind Drizzy, who is in the first place with 12. He has also surpassed JAY Z for the second most “Hot 100” top 10s among rappers with 24. Congratulations to Tune on all these achievements! Earlier this week on August 13th, Nicki Minaj visited Power 105 in New York to chop it up with DJ Clue and to promote her new album, Queen. 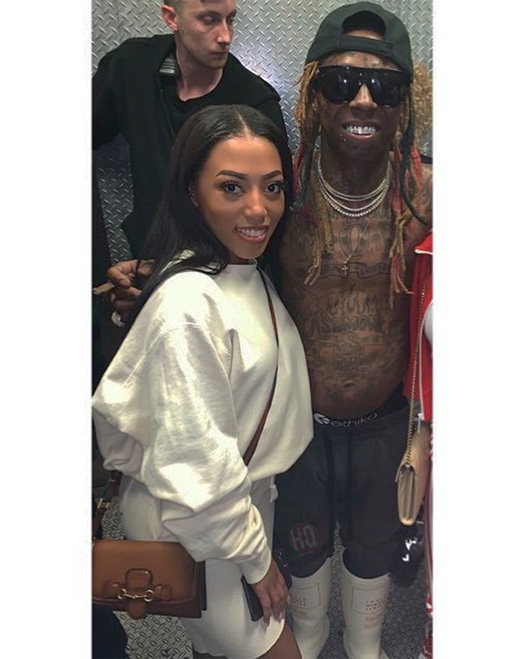 During their conversation, the Young Money Barbie called Lil Wayne her favorite rapper of all time and put him in her top 5 rappers of all time list along with JAY Z, Foxy Brown, Lauryn Hill, and Eminem. Also in their interview, Nicki talked about how the Em feature on “Majesty” came about, working with 6ix9ine on “FEFE“, Meek Mill liking her new album, and more. 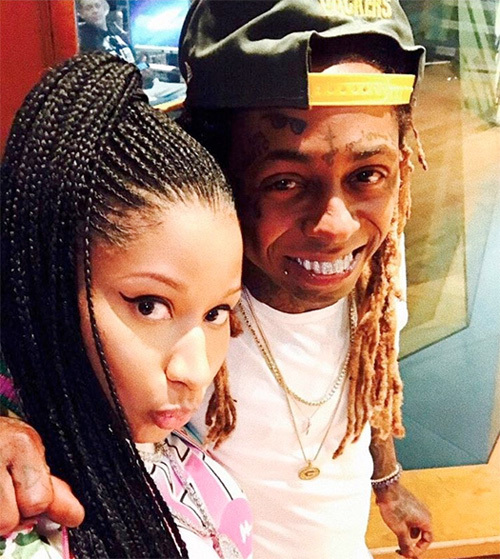 Minaj even told the story of the first time she smoked weed and revealed she is currently dating someone new! 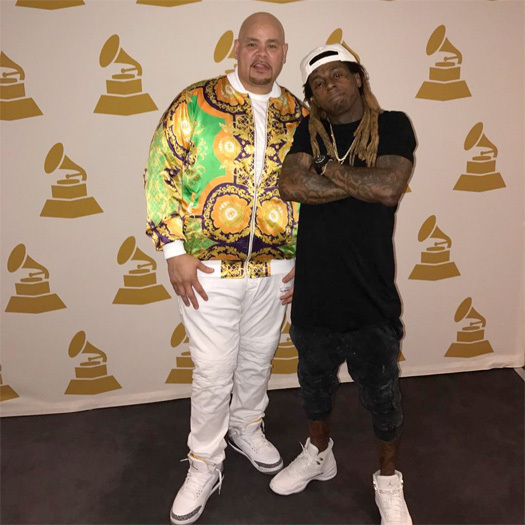 Fat Joe recently sat down with Funkmaster Flex on Hot 97 for an interview were he spoke about some of his all-time favorite rappers. You can watch a clip of Joe discussing the best MCs after the jump below! Do you agree with his top 5 list? 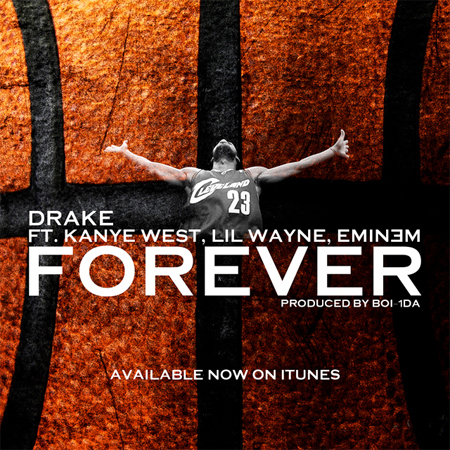 According to the Recording Industry Association of America (RIAA), Drake, Lil Wayne, Kanye West, and Eminem‘s “Forever” single was certified sextuple Platinum on June 29th. This means that the Boi-1da-produced collaboration, which appears on LeBron James‘ More Than A Game documentary soundtrack and the re-release of Em‘s Relapse: Refill album, has sold and been streamed over 6,000,000 times since it was first released back in 2009. Congratulations to everyone involved with “Forever” on this amazing accomplishment. Click here to read the lyrics for the song and hit the jump to check out the official music video!